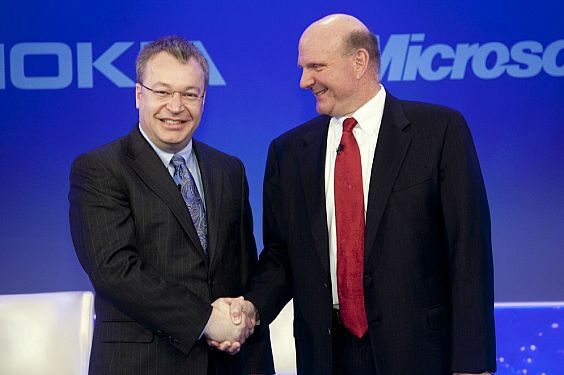 Can Microsoft and Nokia Alliance fight against Google and Motorola Union and Apple Inc? Microsoft has acquired Nokia in 2013, which is the exploding news. This move will enable Microsoft to provide an integrated solution which combines both software and hardware. After Nokia successfully integrates into Microsoft, Microsoft and Nokia, Google and Motorola and Apple Inc will form a situation of tripartite confrontation in the intelligent mobile phone market. Nokia says it will stick to the developing strategy of the Windows Phone due to the contract Microsoft and Nokia has signed before while Microsoft will obtain huge amount of authorization fees and expand the market for its related mobile products through Nokia. Even so, Microsoft still faces the big challenge. With its tepid Windows 8, disappointed Surface, over 70 million forfeit made by European regulators for its neglect to provide Windows users with the browser options and other threats from its competitors, Microsoft has been besieged on all sides. According to a survey conducted by New voucher UK polled 500 UK residents on their motivation of Apple items purchase and their desire for the Gold iPhone5S, 45.8% of them say they have purchased or used any Apple product in order to keep up to date, 6.3% say Apple products are great gifts for families and friends, 15.8% male participants have the tendency to buy the Gold iPhone5S and rural residents seem to have more interest in the new iPhone. The survey reveals that threats from outside cannot be ignored.